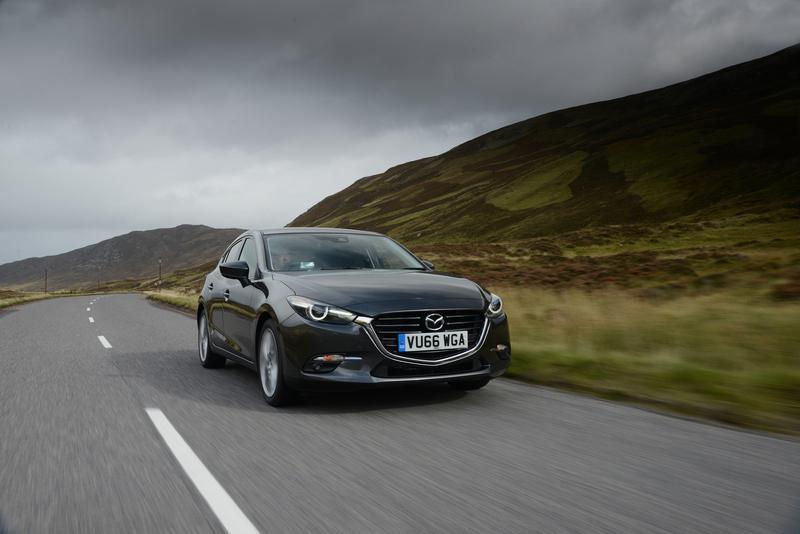 Mazda has taken a pair of titles at the annual Scottish Car of the Year (SCOTY) Awards, taking the extremely competitive ‘Best Diesel’ title with the recently launched 2017 Mazda3 and securing the ‘Best Used’ car award with the ever popular third-generation Mazda MX-5. 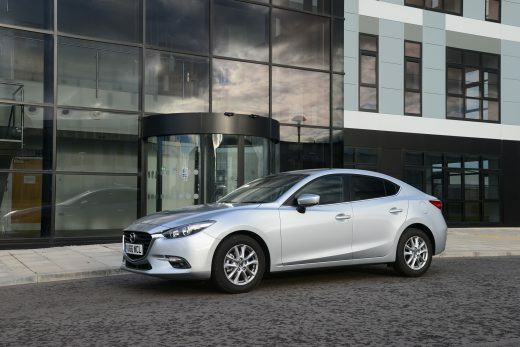 In a UK marketplace that now sees more than 40 per cent of C-segment diesel sales delivering sub 100g/km CO2 emissions, Mazda’s SKYACTIV-D 1.5 engine ensures the 2017 Mazda3 is now a strong contender in this competitive area of the family hatch market. Developed with same Defy Convention approach as the larger SKYACTIV-D 2.2, the smaller capacity diesel features an exceptionally low 14.8:1 compression ratio that sets new standards of efficiency and performance. 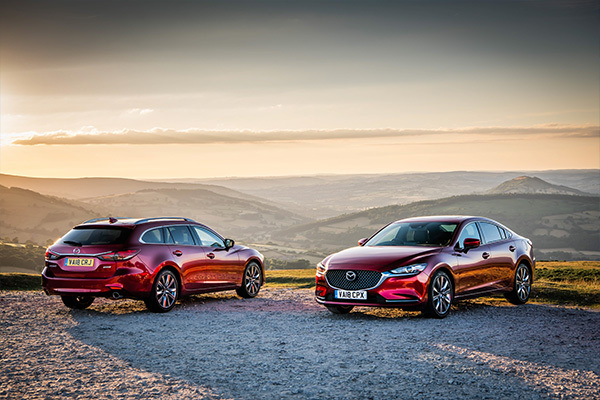 With 270Nm of torque and 0-62mph performance of 11.0 seconds, the 1.5-litre SKYACTIV-D Mazda3 features Mazda’s new Transient Control technology. 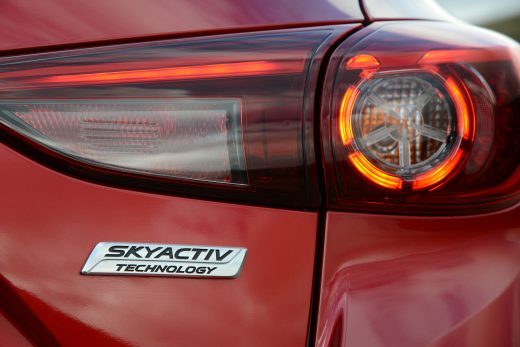 By delivering a more positive throttle response, reducing turbo lag and boosting torque to deliver a petrol-like engine feel Transient Control ensures that the 1.5-litre SKYACTIV-D delivers the no compromise blend of performance, refinement and efficiency demanded by customers in this sector. Refinement has also been enhanced thanks to the introduction of Mazda’s Natural Sound Smoother (NSS) technology to its SKYACTIV-D engines. 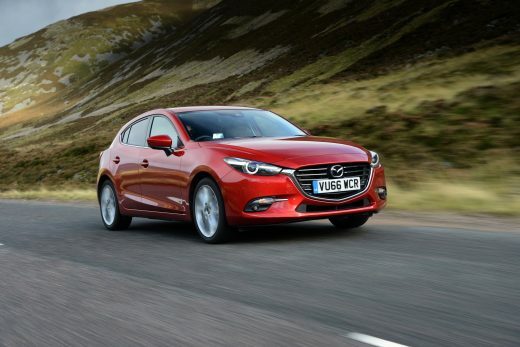 Fitted to all diesel versions of the 2017 Mazda3, it reduces knock noise during starting and low-speed acceleration by suppressing the resonance from the piston and connecting rod using a dynamic damper installed to the inside of the piston pin. 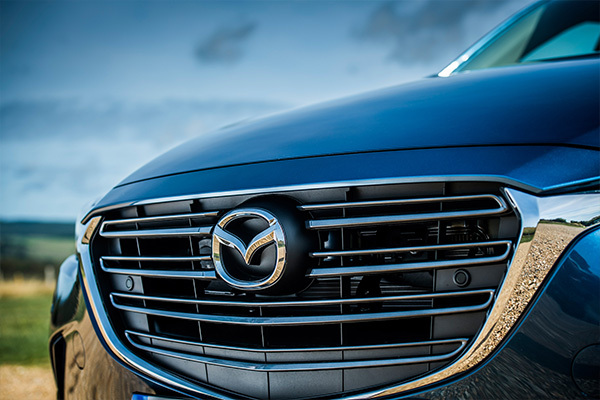 In addition, the three critical frequency bands in which engine components typically vibrate most loudly are suppressed by Mazda’s Natural Sound Frequency Control. It deactivates the engine timing in 100 microsecond waves thereby causing the pressure waves caused before, after and during combustion to cancel each other out, with the end result being less combustion induced vibration. Working in unison these two technologies have reduced diesel engine resonance in the cabin of the 2017 Mazda3. Highlights across the full hatchback and Fastback 2017 Mazda3 range include, subtle exterior changes and an updated cabin. 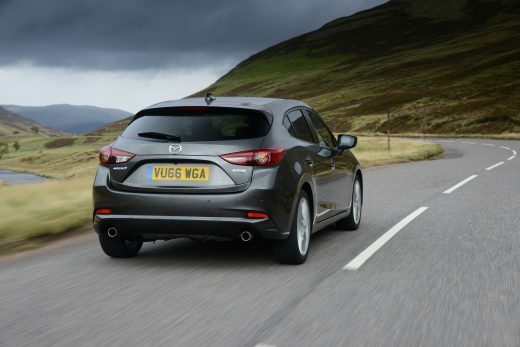 Plus, with the introduction of G-Vectoring Control, the debut of Mazda’s SKYACTIV-VEHICLE DYNAMICS technology. 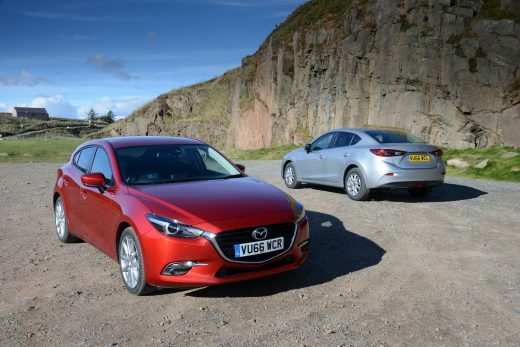 Adding to the 2016 Scottish Car of the Year Award success of the 2017 Mazda3, Mazda’s second title highlights the continued appeal of the third-generation Mazda MX-5. 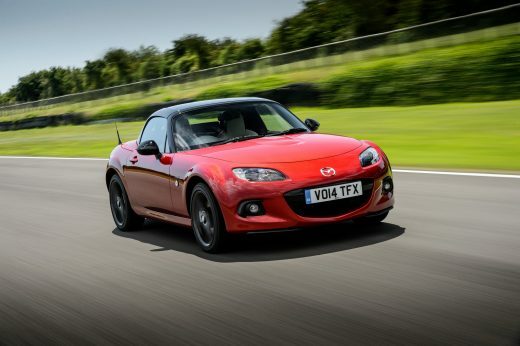 While the all-new fourth-generation Mazda MX-5 has written the next chapter in this famous roadsters success story, the ASMW has recognised the unrivalled ‘fun for the money motoring’ offered by a used MX-5. “We could pick almost any MX-5 from the cars three-decade history and recommend it as a great used buy but with third-generation models now available from less than £4,000, the Mazda’s unrivalled driving fun and famed reliability mean the third-generation wins this award and our hearts” commented ASMW President, Stephen Park.